David E. Waugh, 66, of Bellevue passed away Sunday, December 02, 2018 at the Louis Stokes VA Medical Center in Cleveland. He was born September 10, 1952 in Punxsutawny, PA the son of Henry L. and Betty Jean (Wolfe) Waugh. David served in the United States Army as Military Police. He then served two tenures in the National Guard. He was a member of the Clyde VFW and a past president of Eagles Aerie 490. David was an Eagle Scout, and loved the outdoors. He enjoyed hunting, fishing, gardening, canning, hiking and camping. He was employed as a supervisor at the Whirlpool Corp. until his retirement in 2008. 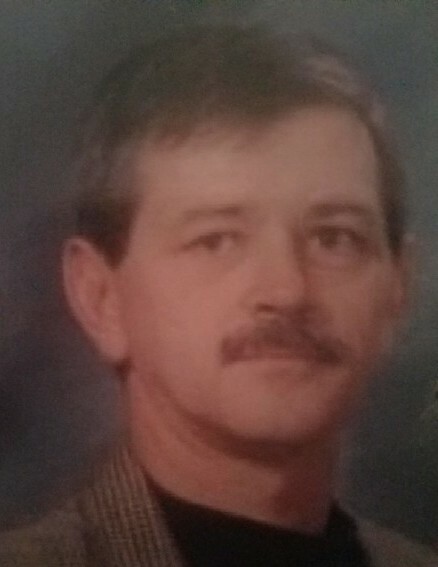 He is survived by his mother, Betty Jean Waugh of Clyde; two children: Greg (Emily) Waugh of Clyde and Kristy (Brandon) Summers of Clyde; Two grandchildren, Chase and Paige of Clyde; Siblings: Henry L. (Mary) Waugh, Daniel (Patricia) Waugh, Barbara Jean Waugh, and Richard Waugh all of Clyde, and James (Vickie) Waugh of Titusville, Pennsylvania; his life partner, Karen Kuhns of Bellevue and her children: Jessica Stephens, Chad (Erica) Kuhns, and Russell Kuhns; her grandchildren: Ava, Evan, and Maddox; and the mother of his children: Melinda Young of Clyde. David is preceded in death by his father, Henry L. Waugh. Friends will be received on Thursday, December 6, 2018 from 2-4&6-8 p.m. at Foos Funeral Home & Cremation Service, 504 E. McPherson Highway, Clyde where a memorial service will begin on Friday at 10 a.m. Burial and military honors will follow at McPherson Cemetery.